Who Determines The Market Value Of The Home You Want To Buy? I was recently asked a question about who is primarily responsible for determining the market value of the home you want to buy. I believe this is a very wise question for you to consider (before you go looking for a home), as the majority of homebuyers end up less than satisfied with their real estate purchase (see full Chase Bank Survey of Homebuyes here). The short answer here of course is "it depends." This is very important for you to understand. Without a plan, it falls on you to figure it out. If you work directly with the listing agent (the agent hired by the home seller to get the home sold for top dollar), then you cannot expect to get any real help there. 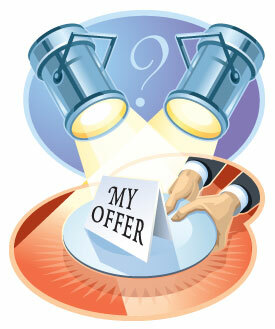 After all, the agent is the one who helped the seller determine the asking price. If you work with a random agent (or friend) who was happy to show you houses, how do you know if they are qualified. Remember, 95% of the agents in real estate are part time or sell two or fewer homes each year. Do you think they are real estate market experts? You could hire an appraiser before making an offer, spend $500 bucks or so, and get solid unbiased advice. But in this market, you will lose good deals if you do that. While your appraiser is determining the market value of the home, another buyer will come in and put the home under contract before you can even make an offer. The best way to determine the market value of the home you want to buy is to already be working with a home buying specialist who sells scores of houses (or more) each year. You want somebody who can advise you on EXACTLY what your offer needs to be. One good way to define market value for a home (for a specific homebuyer) is "what price the seller will sell this home to another buyer, if you do not buy it." You should know that your motivation for purchase will impact the amount you need to offer, but it does not have an impact on what the "market" value of the home is. "The most probable price (in terms of money) which a property should bring in a competitive and open market under all conditions requisite to a fair sale, the buyer and seller each acting prudently and knowledgeably, and assuming the price is not affected by undue stimulus." 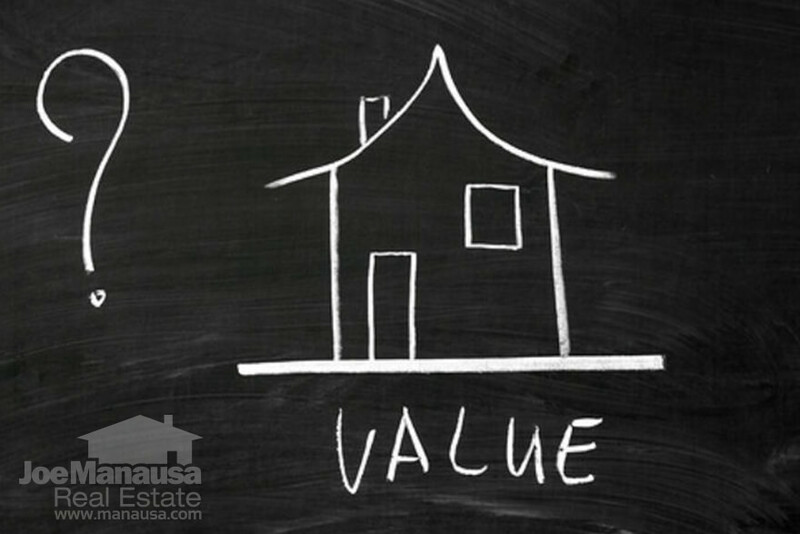 Your buyer specialist can determine this value and help you use it to formulate a smart offer. Most inexperienced buyers learn the hard way that merely offering less than the asking price (to see what the seller will do) is no way to buy a home. The prudent buyer makes the perfect offer on a home, leaving no money on the table and not losing out to other buyers in a competitive market. So "my final answer" to the question "who is primarily responsible for determining the market value of the home you want to buy" is ... You (with the help of your world class real estate buyers agent). Take a look at our short video, it addresses several mistakes that MOST homebuyers make. If you can avoid these pitfalls, then you will likely end up being a highly satisfied buyer and save a good bit of money too. >>CLICK HERE<< to read what recent homebuyers have to say about working with us! We would love to add and 5-star review to our list. Whether you are in a hurry and need to buy a home now, or even if you have all the time in the world, we can best prepare you for a successful home purchase. Here's what you do. Just give us a call at (850) 366-8917 or drop us a note and we'll be in touch right away to set up a time to just talk.